Having designed bathroom in hotels such as South Place Hotel London (the hotel that was the set of the NTA award-winning drama series, The Bodyguard), Kimpton Fitzroy London, Pullman London – while currently working on the highly anticipated The Brooklyn in Manchester, Utopia Projects has seen bathroom design go from a necessary facility within a hotel to an area of real design potential. 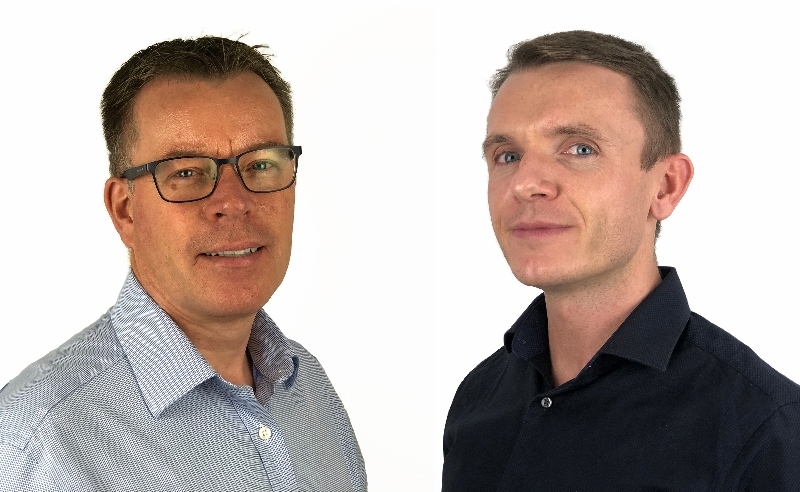 With ISH just around the corner, I sat down with Stuart Adamson and Howard Jones Howard from Utopia projects to understand more about the company and its unique offering. Hamish Kilburn: Can you give us an example, from start to finish, on how you help designers create a hotel bathroom? Stuart Adamson: The same process applies to each project from the earliest possible start, concept stage for new build is ideal. For refurbishment projects, as early in the process as possible we sit with the designer to review proposed layout drawings and dimensions and discuss functionality, style, colour and budget before we issue a proposal with images and descriptions of all products, and review again as a fine tuning process. HK: How are wellness trends changing the design of the modern hotel bathroom? SA: Wellness trends are very much budget driven for the contemporary hotel bathroom. The likes of shower toilets are desired, especially to attract foreign visitor, into major tourist hubs. However, this is driven usually by five- or six-star hotels. The three- to four- star projects are driven much more by water-saving products tied to a good experience from the shower and a good aesthetic. Hoteliers look at maintenance issues also in relation to wellness trends. If there is the possibility of introducing product that is not tried and tested or with great warranty and service package attached, there can be a reluctance to commit to product that has an effect return on investment. Howard Jones: I think there is more and more technology coming into bathrooms, bidet toilets are almost common place within most manufacturers offerings and certainly being asked for by clients in London. 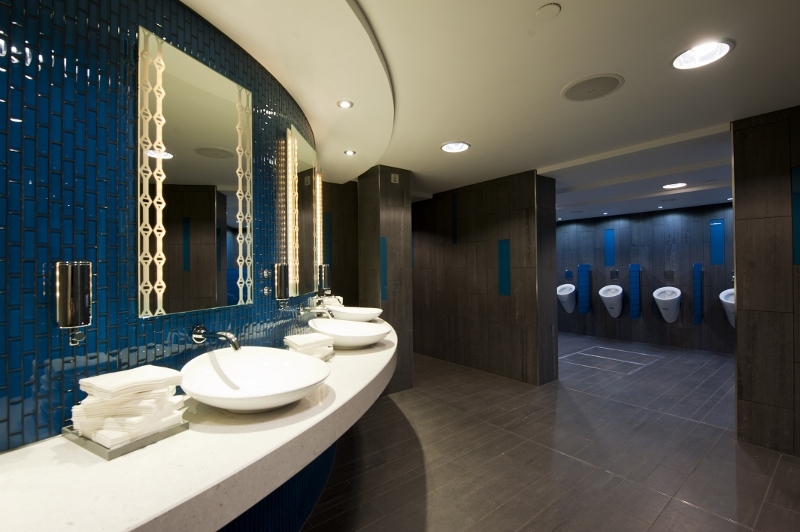 LED lighting under toilets, in shower door profiles, behind mirrors, inside vanity units etc. Bluetooth mirrors with built in speakers, digital showers. 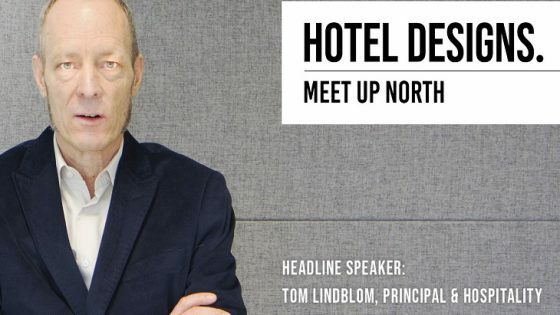 HK: How is the evolution of technology changing the design of modern hotel bathrooms? SA: Digital showers and hands-free functions for shower toilets are the main areas we have experienced. Push-button fittings for showers are becoming popular too. Anything that the user can use intuitively is a requirement. Simplicity is key! HK: Can you share any tips in achieving the luxury look on a budget? SA: Give Utopia Projects a call and we will talk you through the process. Don’t be put off by brands that can appear expensive at retail cost, our relationships and contract led pricing mean that your budget can go along way with Utopia Projects. HJ: Minimal/timeless designs on taps, showers etc. Large format wall tiles marble effect give the appearance of a marble slab. “The most common pitfall is selling a design to a client before they know it’s a workable function.” – Stuart Adamson, Utopia Projects. HK: What would you say were the most significant product launches of last year? SA: Not sure they were many last year but the Kit 40 intelligent waste for Victoria & Albert is great! They allow for free-standing that usually comes without overflow to be able to be specified in the hotel market. The intelligent waste is also the overflow giving peace of mind that the bath won’t flood the room. This offers freedom of design that was previously restricted. HK: In your experience, what are the most common pitfalls in bathroom design, and how can designers avoid them? SA: The most common pitfall is selling a design to a client before they know it’s a workable function. That’s why we recommend early dialogue with Utopia Projects. We can talk through what is actually possible with you and allow the design team to propose a working solution that meets design and budget ER’s. HJ: Answering from a residential perspective, not thinking about the drainage in the bathroom. Bathrooms tend to be drawn out as boxes with generic toilets, basins and baths plotted in the room. If more though is put into the location of each item with the drainage then its quite easy to achieve a simple layout which works. HK: We recently worked with Jason Bradbury to help us understand what the hotel room of the future might look like. 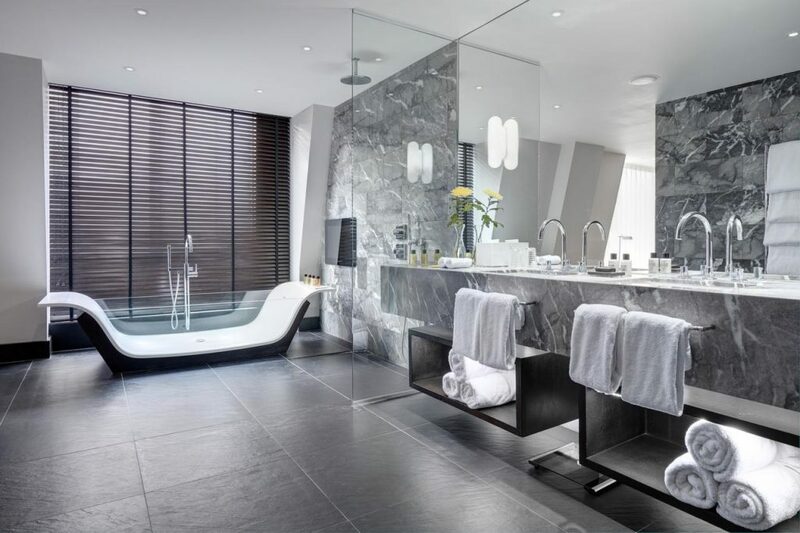 Can you predict for us what the hotel bathroom of the future will look like? SA: Many manufacturers are looking to offer an integrated solution fabricated off site for shower cubicles/basin vanity units, using solid surface materials as a bespoke solution. So I see the future as simplicity of design, integrated fittings and accents of coloured brassware. HJ: High-end hotels will be filled with automation, services similar to Amazon Alexa enabling voice control for your shower or bath fill. I think there will be more pod style hotels appear too as the demand increases. HK: What’s the most bizarre brief you have worked on? SA: One-off residential projects are the most bizarre as the client does not really know what they want and the architect pushes through to us to provide a solution; we then have to interpret clients’ tastes and style. HK: What has been the most challenging project to work on – and why? SA: The most challenging was probably a refurbishment projects I did for a number of hotels for an international brand. The project was a partial refit of bathrooms over several sites. 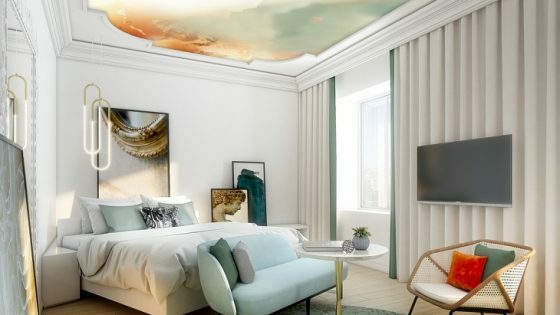 The challenge was site inspecting every room (more than 1,000) and recommending product to the current design and cost team; then communicating this to the six contractors that were awarded the projects. Each project adapted as the work commenced on site, our expertise was used to lead the design and contract teams to find the solution to the product selection on site as they developed. It was challenging, particularly as communication across client/design team/cost consultants and installers/contractors all had to be managed along with their expectations on budget and timescale. HJ: Two private residences in London. Each project had unique products in every bathroom. 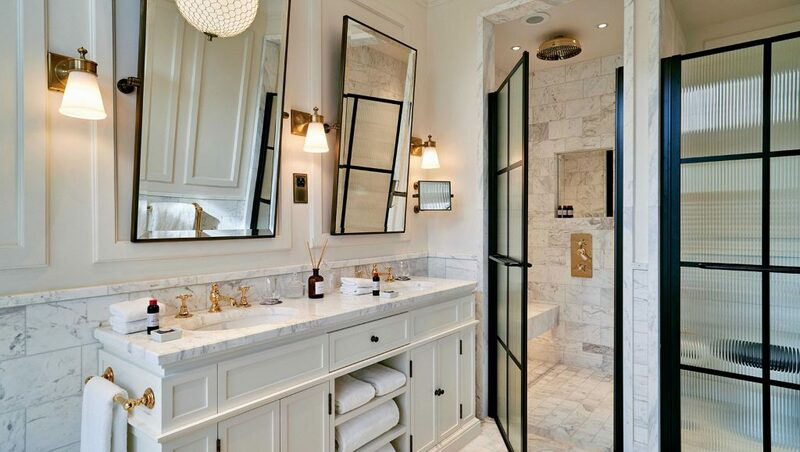 There was a total of around 20 bathrooms with the majority of the brassware being supplied bespoke by THG Paris. HK: Colour in the bathroom, what are your thoughts on this? SA: Accents of colour is the key. Simple and discreet to enhance the designer’s overall package. 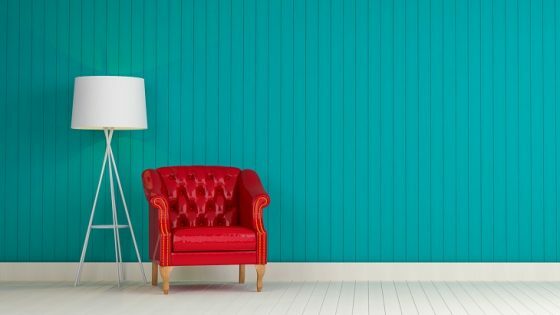 Colour trends change so quickly that often by the time the room is installed the next trend is developing. Stick to classic chrome/nickel or black. HJ: I think its here to stay. Matt black has been around a number of years and is still popular, bronze, brass, copper all seem very popular too. The technology of the PVD plating now I think has given people new confidence in colours, gone are the days that gold would fade if sprayed with CIF. HK: Which bathroom trend do you hope never returns? Both SA and HJ agree: Avacado bathroom suites! SA: Sanitaryware colours in general really date a bathroom. I always try to keep the bath as a no tap hole and use wall mounted bath fillers either concealed or exposed, or overflow fillers from a concealed valve. I hate with a passion to see deck mounted product on the bath, dirt traps and hard to clean. Toilet brush holders, as well, get rid of them! They’re unsanitary and ugly! Utopia Projects is one of our recommended suppliers. To keep up to date with their news, click here. And, if you are interested in becoming one of our recommended suppliers, click here.